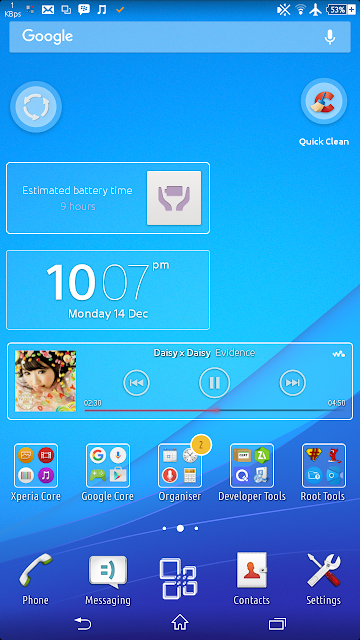 Xperia Z4 Home and Widget Mod ~ Seraphic™ "Android Guide Line"
I just remod some widget and Home, but I hope you like it. And that's how it's worked. Other widget will be modified and if it's possible, I will share it.